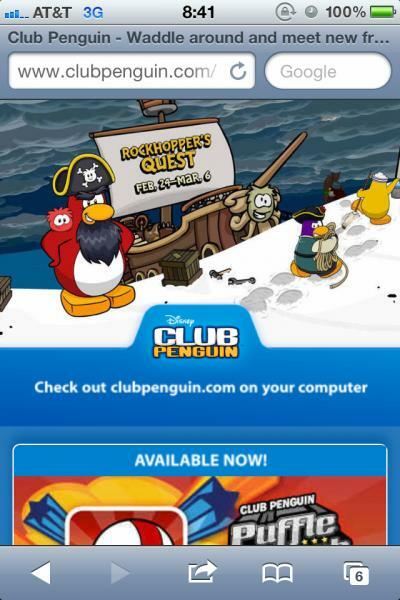 Thanks to our fellow Cheats Whiz writer, Great Goop, for telling me about the fact that Club Penguin’s mobile website was updated in preparation for Rockhopper’s Quest, in addition to the Desktop version being updated a couple of days ago. 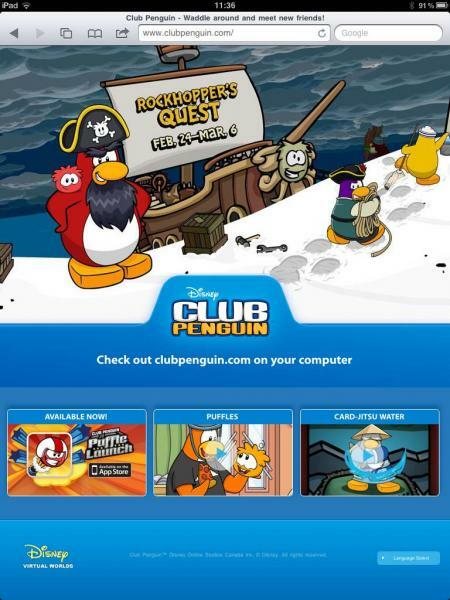 Are you excited for the upcoming Rockhopper Quest? I can’t wait! As soon as it starts, we’ll be sure to publish all the cheats for it!